Helping you "know what you know"
YES is an award-winning training and development company. They are possibly the only people who have managed to create behavioural change using digital media. They have a series of programmes that create change that is spontaneously effective. The YES programmes provide people with learning content developed on behalf of the world's leading organisations and have been successfully tried and tested with over 200,000 people and are for the first time available on the open market. 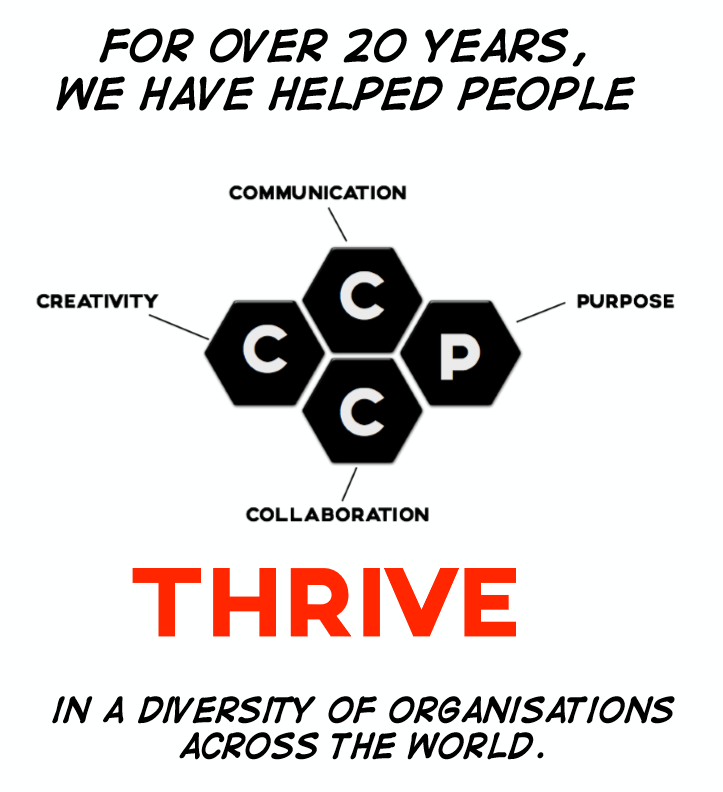 They harness YES’s ' Language of Effectiveness' which is a unique set of language based techniques boosting productivity, acumen and fun in the areas which matter most....Creativity, Communication and Collaboration. Why are the YES tools so good? - they infuse all their programmes with a LAVISH USE OF HUMOUR. The tools are simple to understand and to use and yet extremely powerful. They are designed to help anybody access their own genius and brilliance.